The poor and vulnerable groups cannot cope with the risks and vulnerability only with their own efforts. They need external supports to emancipate from poverty by breaking its vicious circle. The social safety net programmes provide some impetus to drive them out of poverty but in the process the poor might be stuck in the safety net itself. They need a big push to sustainably graduate from poverty. Thus, the social protection programmes continued to grow in number and dimension. For better management of these programmes a comprehensive strategic approach was felt to be necessary. Therefore, building upon the past rich experience, the Government recently formulated the National Social Security Strategy (NSSS) of Bangladesh, seeking to streamline and strengthen the existing social protection programmes. The NSSS expresses the commitment of the Government of Bangladesh to reduce poverty, improve human development and reduce inequalities. The core of the NSSS is programme coordination and consolidation along lifecycle risks, with programmes for children, working age people, the elderly, and persons with disabilities. The formulation of the NSSS elevated the government‟s initiative of social protection even beyond the safety net and ladder models. The NSSS has introduced newer trends in the thinking process of civil servants and public representatives regarding social protection. Therefore, they have to be familiar with the recent dimensions of social protection to translate the NSSS into practice. With such objectives in view, the present booklet has been designed to provide ideas on the recent development of the government’s policy in social protection and the global trends. 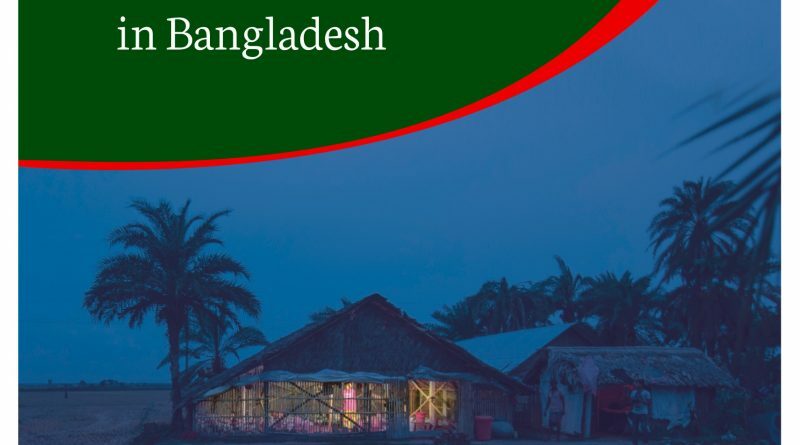 The booklet discusses the basic concepts of social protection, the background of the NSSS and the reform initiatives of Bangladesh in this sector. 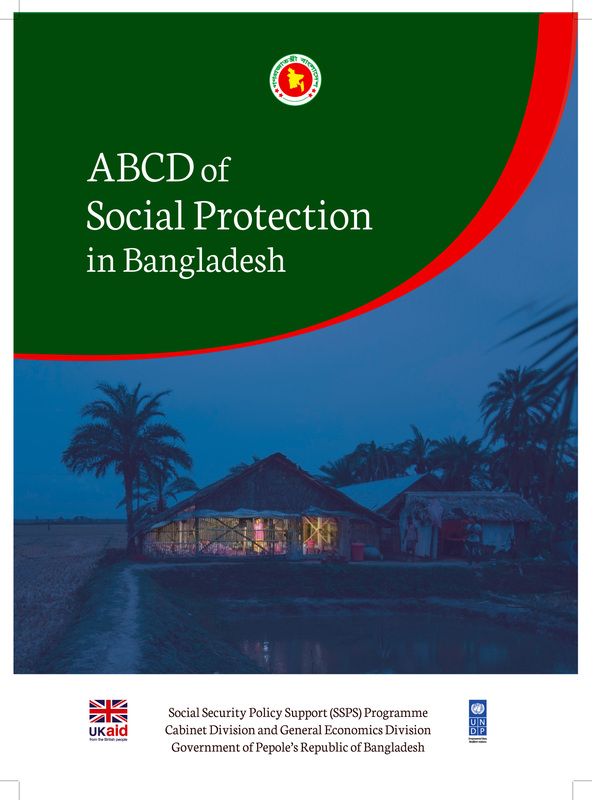 The booklet is meant neither to be any research work nor does it deal with any debatable theoretical perspectives of social protection. Rather it has been designed to present the basic issues of social protection. The contents of the booklet have been selected based on experience of numerous orientation sessions organized by the SSPS Programme for the officials of different line ministries, departments and the field administration involved in social protection. The inquisitive questions of the participants have been kept in focus while dealing with different aspects of social protection and its implication in Bangladesh.